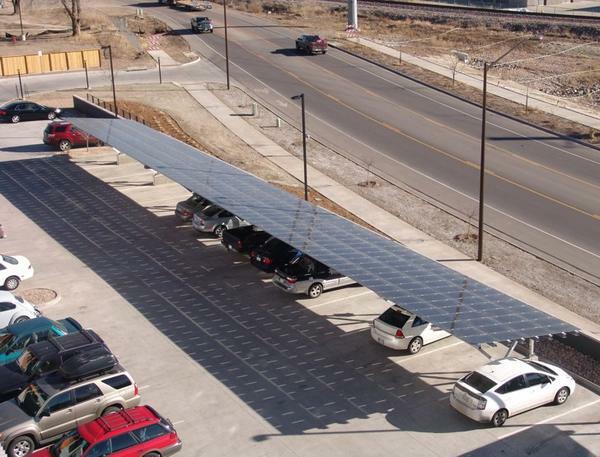 A couple weeks ago, I wrote about a strong push from Colorado residents, businesses, and organizations to get 3,000 megawatts (MW) of solar on one million rooftops by 2030. Despite this, Colorado utility Xcel Energy is pushing to roll back policies that support the development of solar power in the state. In response, 300 citizens last week rallied in Denver in order to deliver 30,000 citizen petitions urging for Xcel Energy to drop its anti-solar stance. “Xcel Energy’s contested proposal seeks to undermine net metering, a program that encourages consumer investment in solar power. Net metering gives solar customers full retail credit on their energy bills for the excess power they contribute to the grid for the utility to resell nearby. Xcel issued the proposal as part of its 2014 Renewable Energy Standard compliance plan,” a news release from The Alliance for Solar Choice stated. The cost of solar has come down tremendously in recent years, but that doesn’t mean net metering should be dropped. Net metering is a fair policy that says, “hey, if you generate more solar electricity than you need and export it to the grid, we’ll credit your electricity bill in a fair way, providing you the retail rate of electricity from that.” The benefit is the same as if you had cut your electricity usage. There are various reasons why this electricity is especially valuable and worth retail credit — electricity generated in the middle of the day is greatly needed and thus much more “valuable;” electricity generated from distributed, rooftop solar power systems reduces the need for more transmission lines and infrastructure; electricity generated from decentralized solar power systems increased grid security; electricity generated from solar power plants keeps our air and water cleaner, and our climate livable — thus keeping us all healthier and safer; etc. A recent study found that Colorado solar consumers are providing approximately $11 million in annual benefits to the Xcel grid. $11 million! And Xcel wants to cut the most critical support policy? Furthermore, the Colorado solar industry has brought the state about 10,000 full-time jobs and $1.42 billion of economic activity so far. “Coloradans are not going to let Xcel get away with a dramatic rollback of the state’s most important solar policy. If approved, Xcel would be able to drastically cut the credit solar customers receive for electricity they put on the grid. This proposal is anti-progress, anti-consumer, and simply unfair. 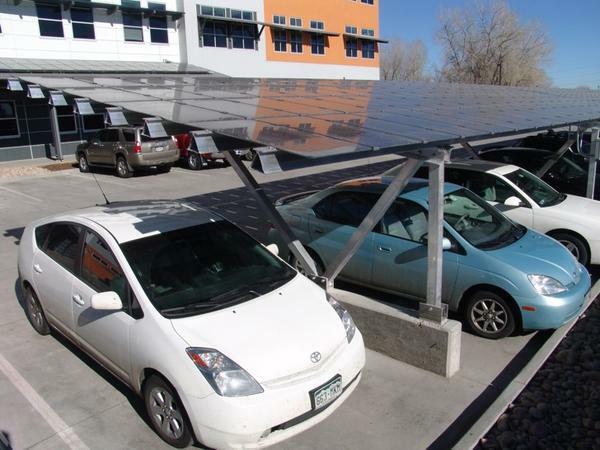 Colorado’s solar customers deserve full credit for the valuable power they produce, which is building a safer, cleaner, more resilient grid for all of us,” said Annie Lappe, solar policy director at The Vote Solar Initiative (Vote Solar). 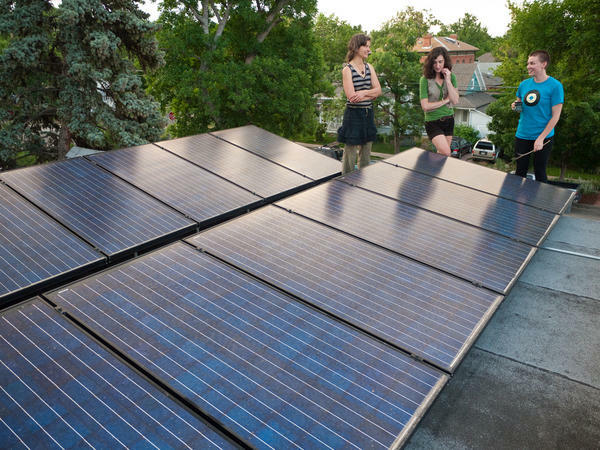 “Xcel’s anti-solar proposal is out of step with its own customers. Recent polling shows that four in five Coloradans support our current solar crediting arrangement and oppose Xcel’s efforts to weaken it. It’s time for Xcel, the Governor, and the PUC to represent the best interests of Coloradans by standing up for our solar rights,” said Meghan Nutting, a spokeswoman for The Alliance for Solar Choice (TASC), and Colorado-based director of policy and electricity markets for SolarCity Corp. Solar power has just gotten to the point where it can save millions of US residents tens of thousands of dollars (each) over a couple of decades. It deserves its time in the spotlight, but it shouldn’t be in the spotlight for illogical attacks from utility monopolies. It should be in the spotlight for its tremendous benefits — to consumers, the grid, local businesses, and the world as a whole. “At a time when solar is more affordable than ever, Xcel should work to expand private investment in solar generation and the many environmental and public health benefits it delivers to Coloradans. Instead, the utility’s proposal would actively discourage its customers from investing in solar to prop up Xcel’s outdated business model. It makes no sense,” said Bryce Carter, organizer with the Sierra Club Colorado Beyond Coal Campaign. “Coloradans feel strongly that we need to increase energy self-reliance, clean our air and fight climate disruption by developing our homegrown renewable energy resources. 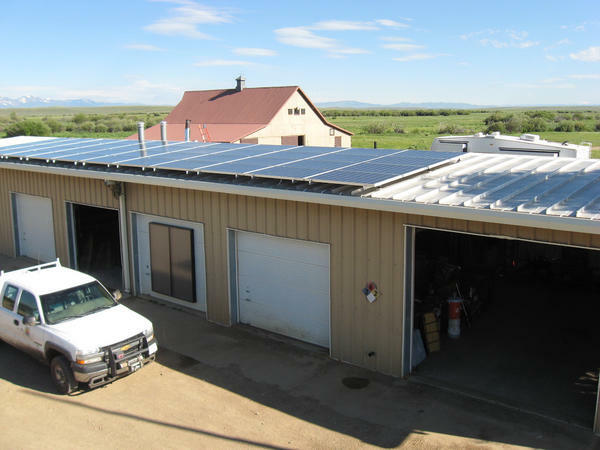 We should make it more affordable for Coloradans to harness sunshine to generate their own clean energy, not put solar out of their reach by rolling back our successful net metering program,” said Margaret McCall, energy associate at Environment Colorado. 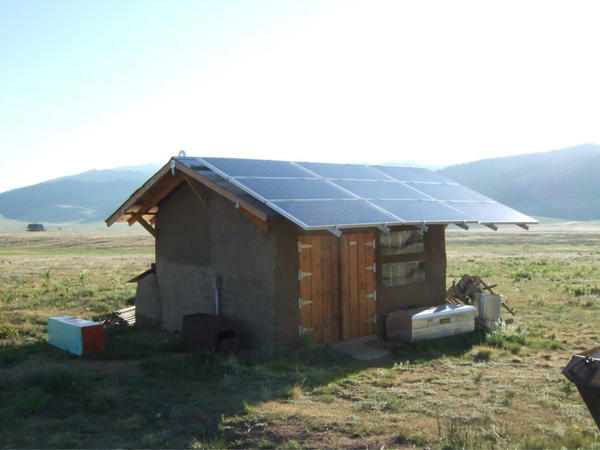 Colorado is currently 7th in the nation for total solar power capacity, with enough solar power capacity to power up to around 56,500 Colorado homes (314 MW), but apparently Xcel Energy doesn’t want the state to get to #1… or even get into the top 5.